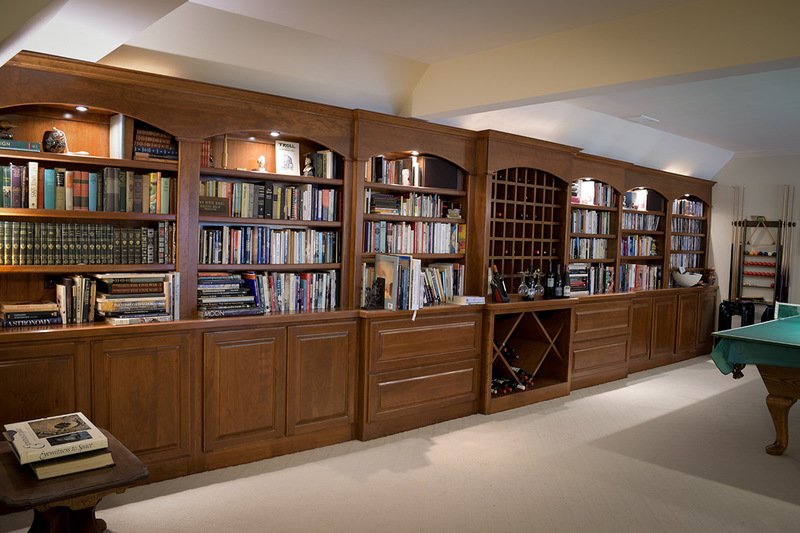 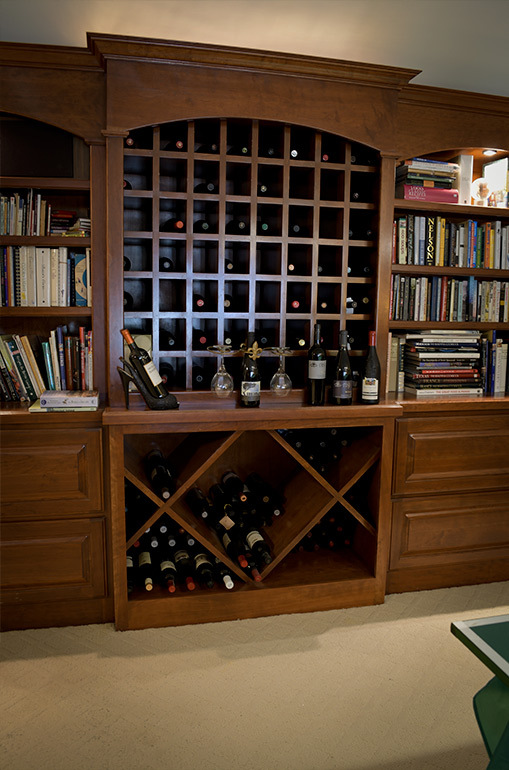 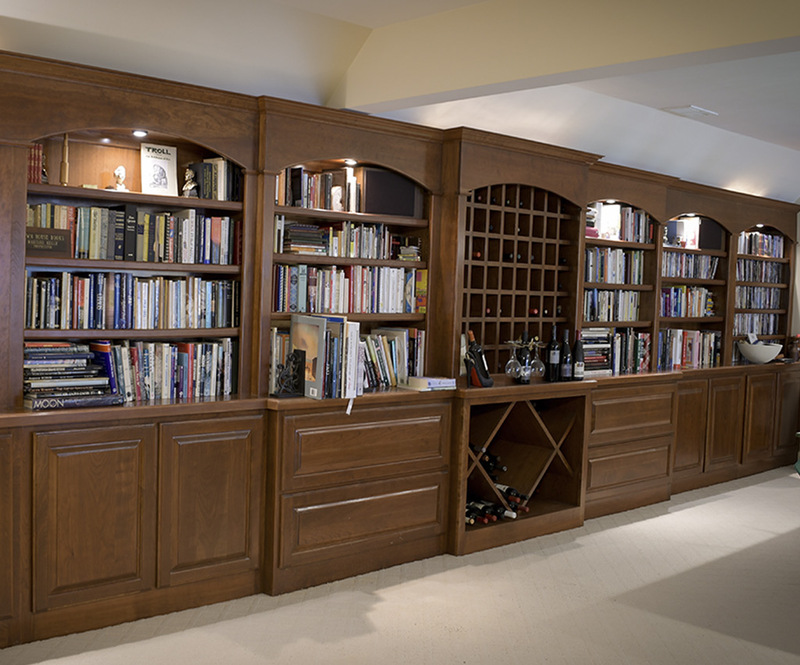 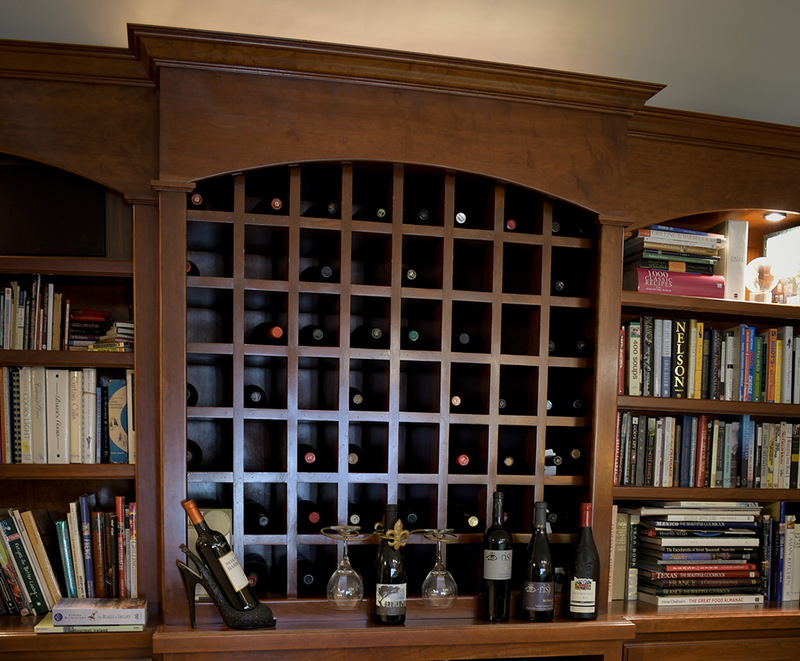 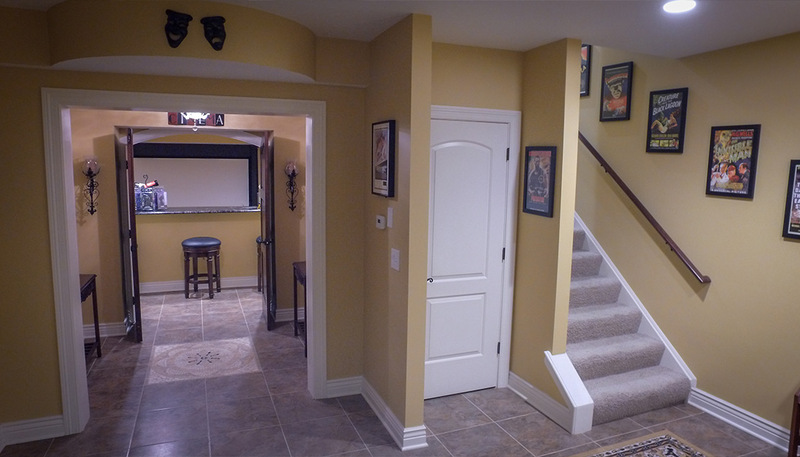 Janecek Builders performs a wide variety of basement remodeling and renovation work. 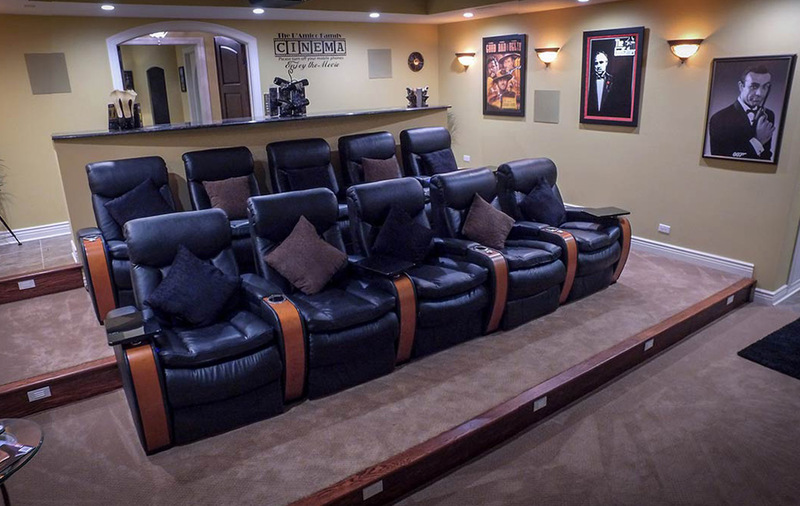 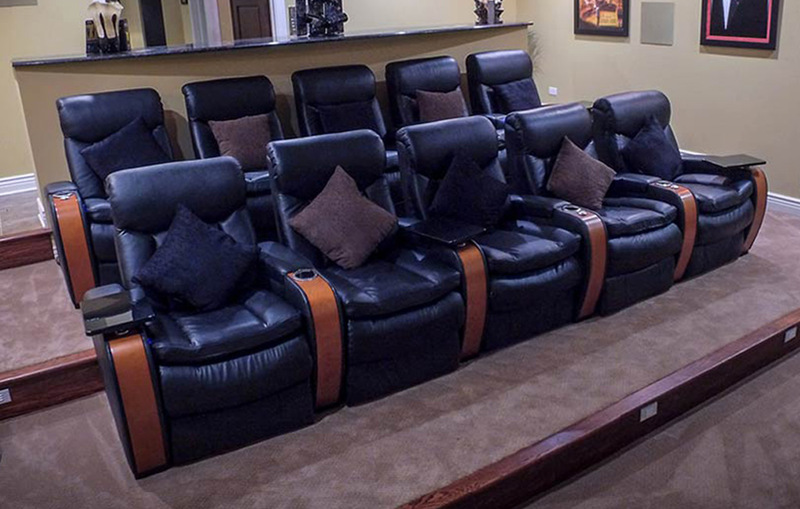 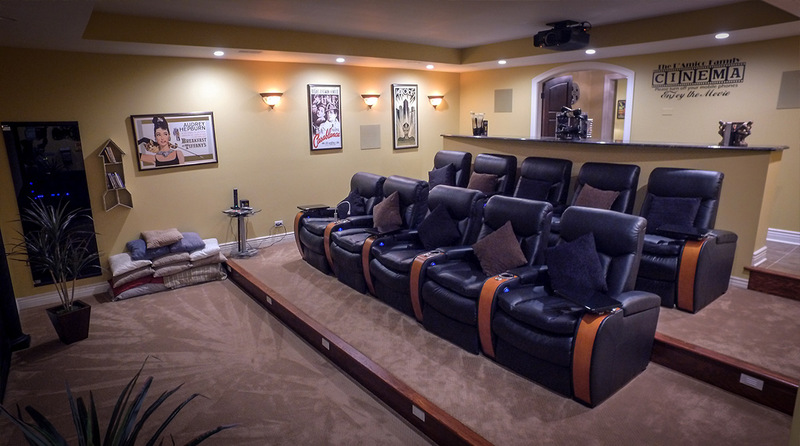 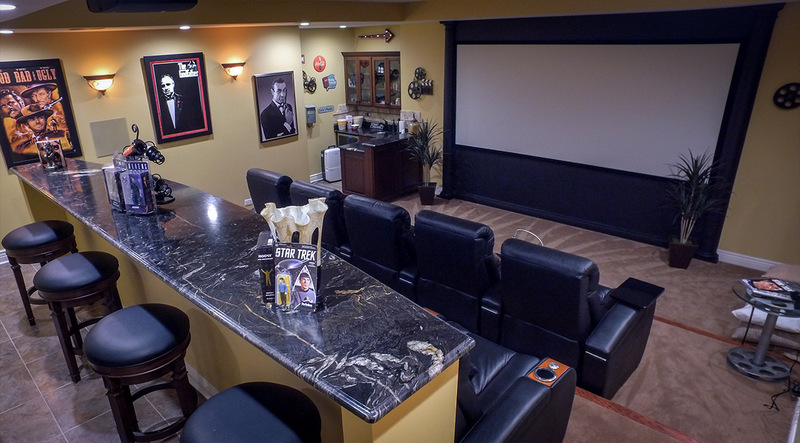 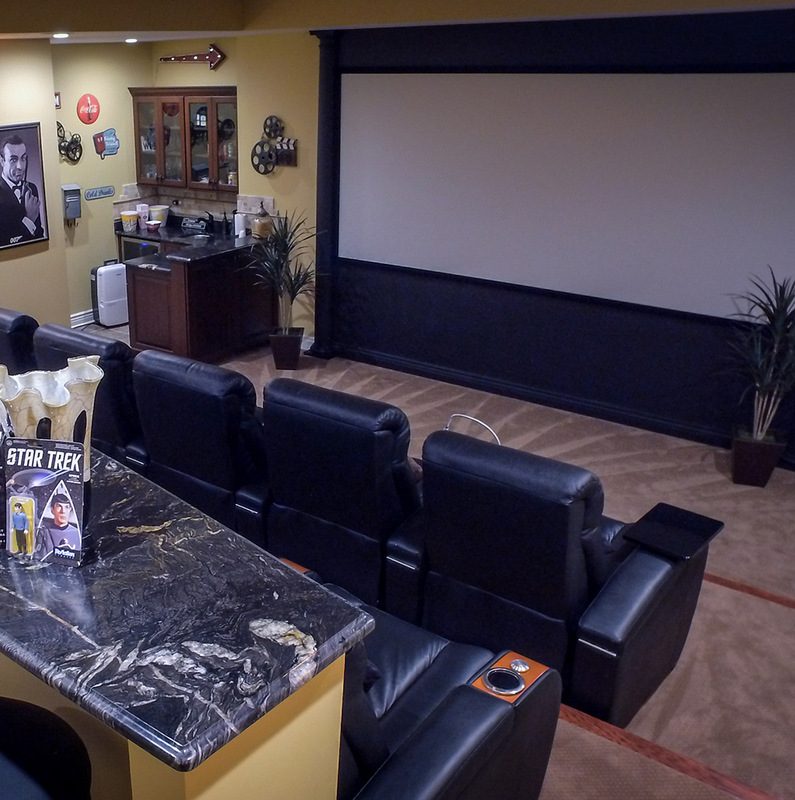 From built-in movie theaters, adding a kitchen, or entertainment area, Janecek can build a your dreams. 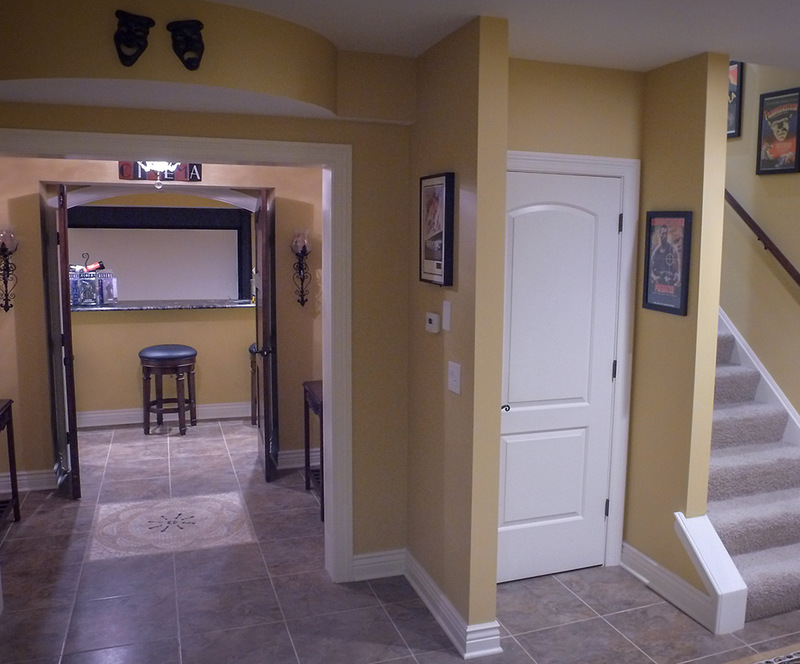 Structural Insulated Panel, Drywall, Hybrid Finishing, Acoustical Soft Wall and much more.